A hair transplant is a procedure where hair follicles are taken from the non-balding part i.e. the back of the head and transplanted to the areas affected by a bald spot or thinning of hair. Multiple hair follicles are transplanted which attach to the roots in the affected or recipient areas and become a part of your natural hairline in time. FUE or Follicular unit extraction – This is a method where individual hair follicles are cultivated or extracted from the back of the head and then individually transplanted to the front areas or the balding spots. FUT or Follicular Unit Transplant – Follicular unit transplant relies on removing a strip of hair, about a millimeter wide and ranging in 4 to 6 inches or even more, from the non-balding area at the back of the head. This hair strip is then cultivated to separate the individual hair follicles. 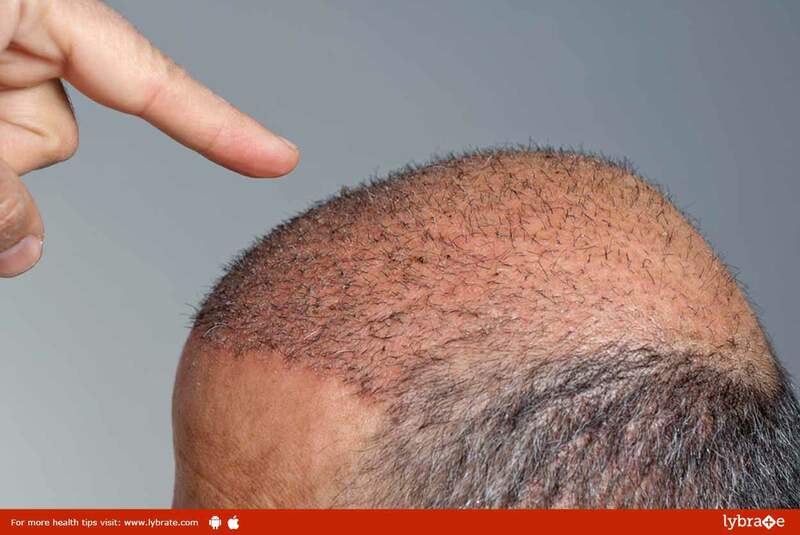 These individual hair follicles are then transplanted to the balding or the recipient areas. The initially transplanted hair fall off within the first few weeks after the procedure. The transplanted hair follicle then starts sprouting hair on its own which takes about 3 and 8 months. Eventually, by 10 to 12 months, you should have new hair growing on the affected/recipient spots of your head. Is it a reliable procedure? Both of the abovementioned hair transplant procedures are extremely reliable. However, one thing to keep in mind is that the number of sittings or procedures required may vary on the number of follicles you want to transplant, the severity of your baldness and the hair thinning condition. ← Diabetes – How Homeopathy Helps To Treat It?